In November 2011, the EPA limited the scope from chemicals and mixtures used in all processes of oil and gas exploration and production to only those used in hydraulic fracturing, a process better known as fracking. 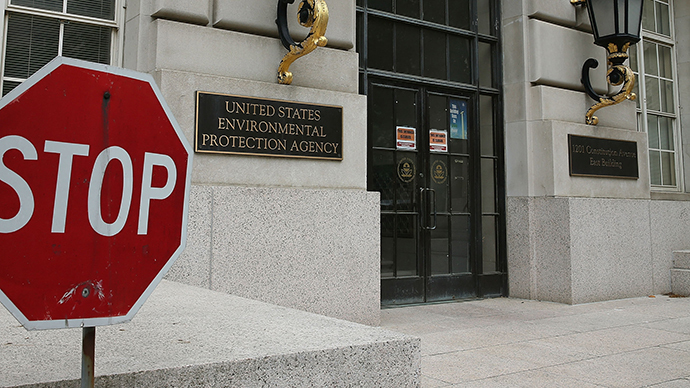 The agency is working with the Bureau of Land Management on proposed fracking regulations. 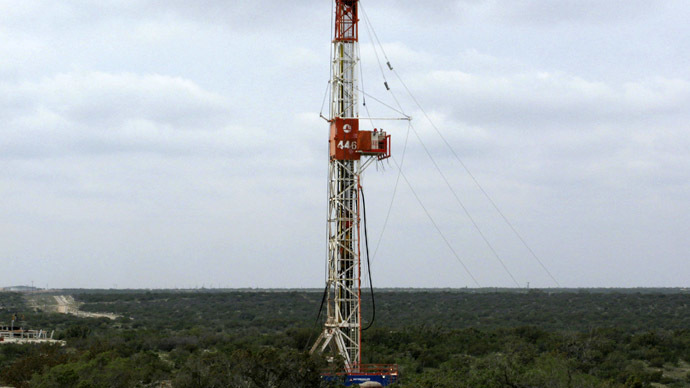 The issuing of the prerule comes shortly after a major producer of fracking chemicals, Baker Hughes, announced it would voluntarily begin disclosing the chemicals used. “Baker Hughes believes it is possible to disclose 100% of the chemical ingredients we use in hydraulic fracturing fluids without compromising our formulations – a balance that increases public trust while encouraging commercial innovation,” the company announced on its website at the end of April. There’s not a whole lot of existing regulatory framework at the local level, and none by the federal government. Fracking is currently regulated by states, and regulations vary widely from jurisdiction to jurisdiction. 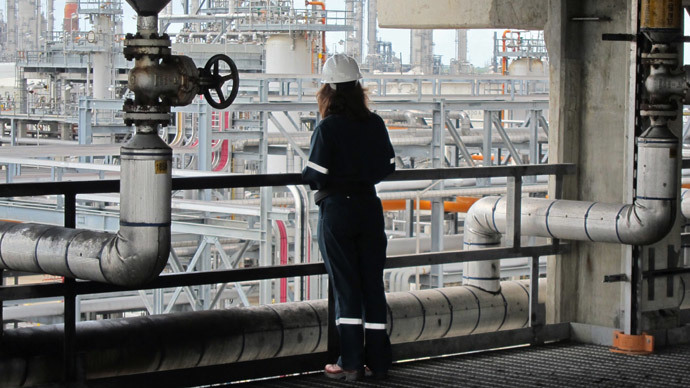 Companies like Baker Hughes currently participate in FracFocus, a chemical disclosure registry. But that registry allows for “redaction of proprietary components in accordance with the Trade Secrets provisions of the Occupational Safety and Health Administration act,” according to the organization’s website. And a Wyoming judge ruled in 2013 that the ingredients used in fracking are trade secrets. "Disclosure of the chemicals, not the proprietary formulas, by companies could be a positive thing for industry if it can allay fears of fracking opponents about toxic chemicals in groundwater," Miriam Swydan Erickson, a consultant to the natural-gas industry in Washington, told the Wall Street Journal. Energy companies use fracking to drill through thick layers of rock to access oil and gas reserves previously considered to be out of reach by injecting a mix of water, sand and chemicals into shale beds at high pressure to release the oil or natural gas. 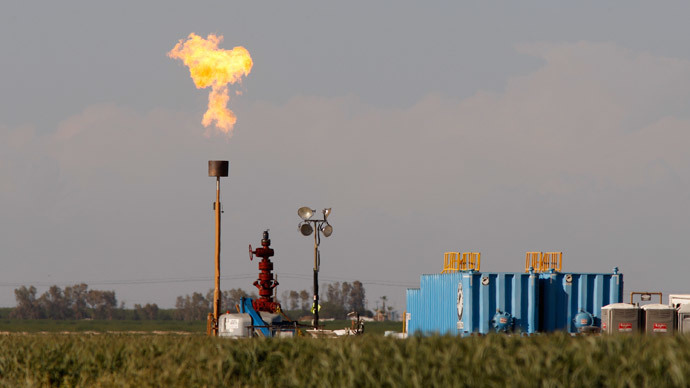 Environmentalists have asserted that fracking is harmful, especially because of the risk it presents to the drinking water, the release of methane (a damaging greenhouse gas) and radioactive waste. 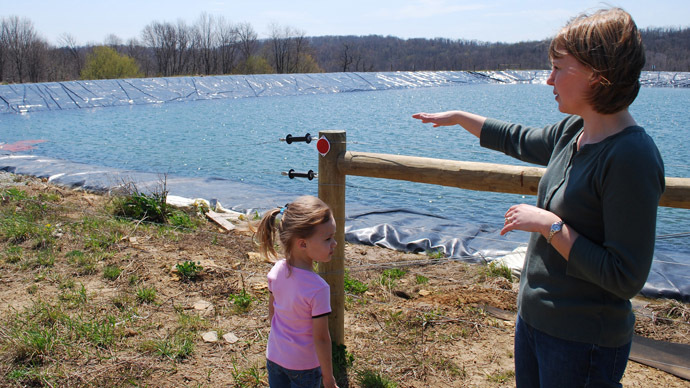 Many researchers believe injection wells used to dispose of hydraulic fracking wastewater are contributing to heightened earthquake activity. 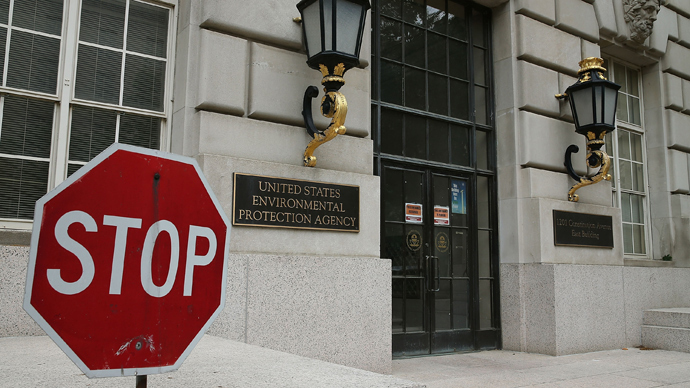 Critics have long contended that the EPA has been soft on the industry because they believe the agency is reluctant to stand in the way of what has quickly become a very profitable business model. 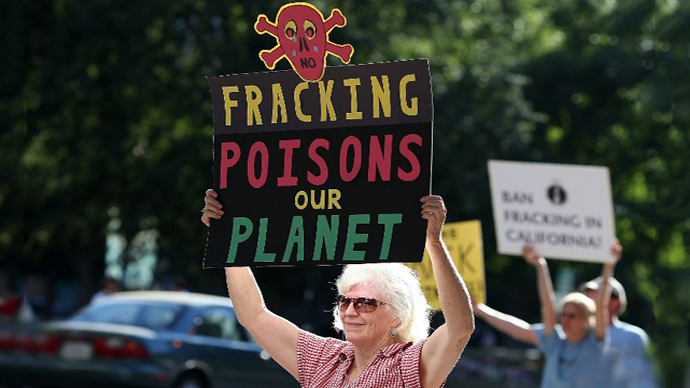 Fracking is banned in several European countries, including Bulgaria and France. 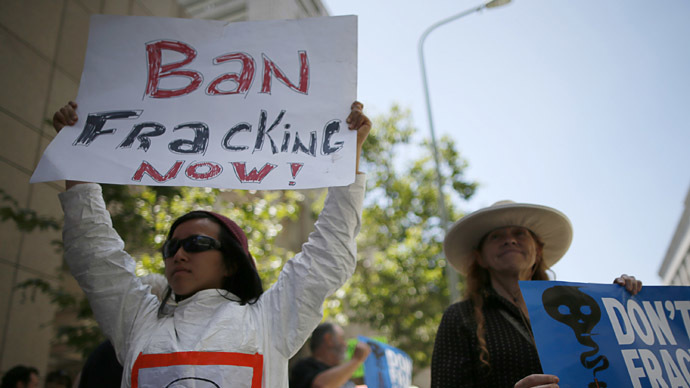 Beverly Hills became the first municipality in California to ban fracking on Tuesday. 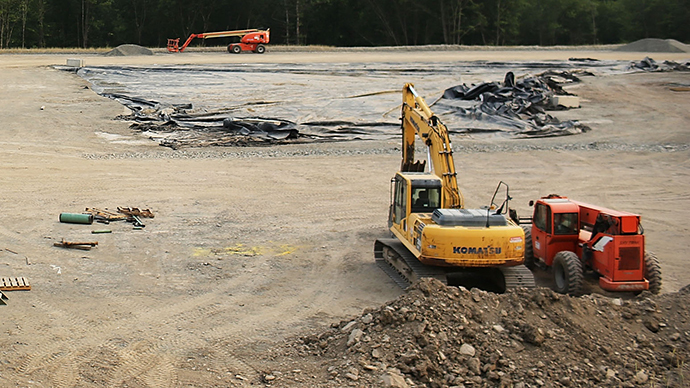 The public will have 90 days to comment on the prerule, then the agency will consider its next steps.